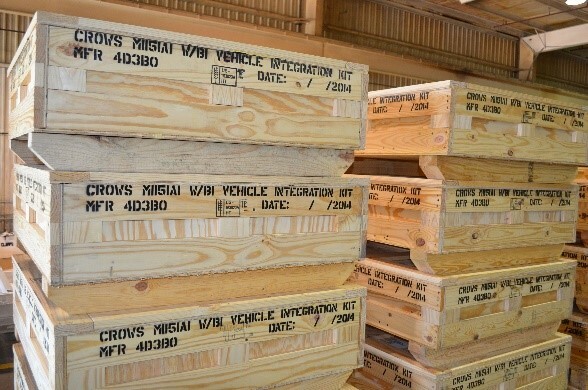 Choctaw Defense has manufactured two configurations of the CROWS Installation Kits for Picatinney Arsenal since 2013 on a FFP IDIQ, “build-per-print” contract. The CROWS Kits are designed to mount to different remotely operated weapon systems on a variety of military vehicles throughout the U.S. Army. 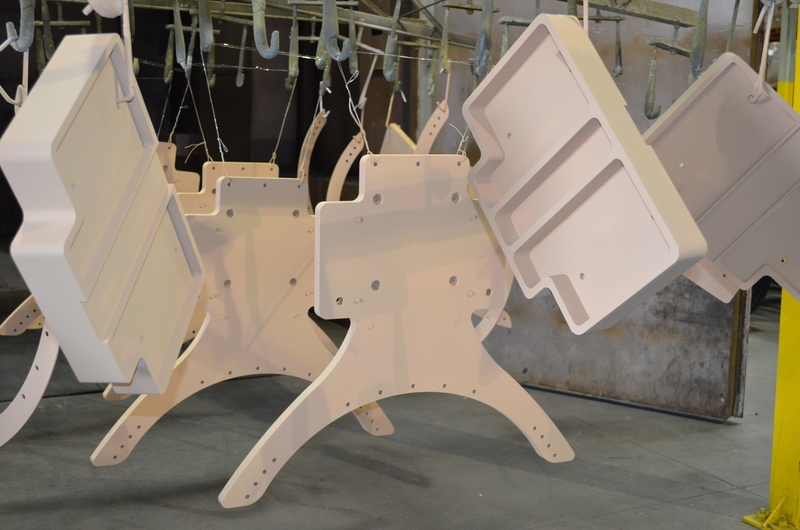 These kits consists of parts and hardware used to incorporate different armament pieces onto military vehicles and allow the firing and control from within the vehicle. 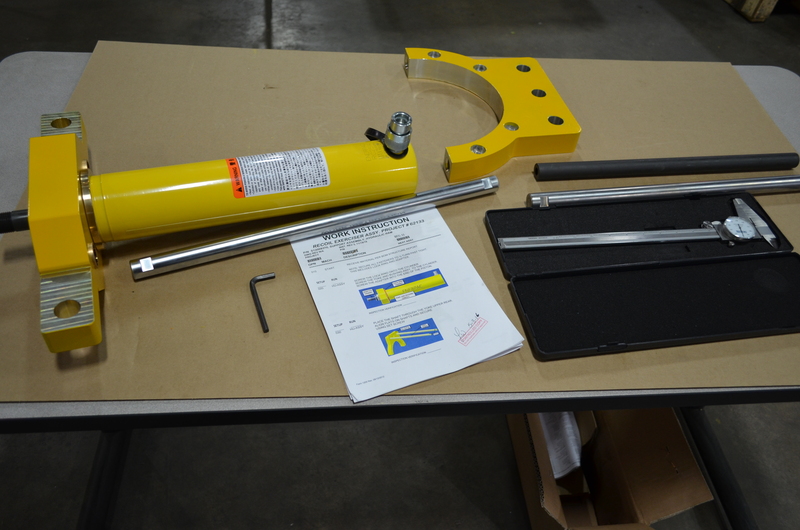 These kits include armor plate components that require CNC machining, handling and packing. The IASH is a mobile, multi-fueled, duct-type, and electric powered heater. Its nominal capacity is 140,000 Btu/hr. 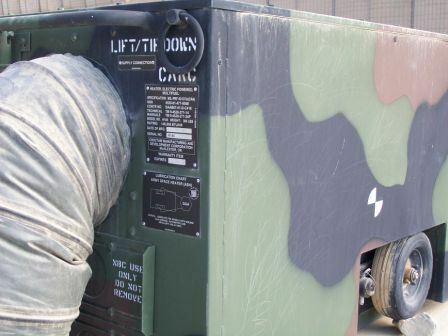 It delivers clean heated or ventilation air through flexible, detachable ducts to mobile shelters and other enclosures used for personnel and equipment. It is capable of burning both diesel fuel and JP-8. 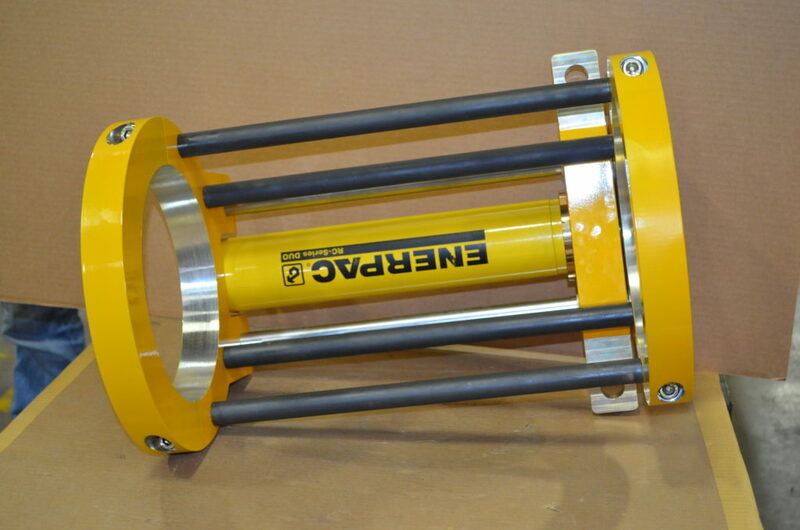 It operates from a 120V, 50/60 Hz power source, and uses 3 kW of power. The IASH operating temperature range is from -60 F (or below) to +65 deg F, and it can survive exposure to harsh environments, including vibration, salt fog, fungus, and extreme humidity. The IASH is designed to support various weapon systems and is deployed worldwide for both combat and peacetime operations. The IASH provides heat to critical equipment and personnel in adverse conditions without interfering with other nearby equipment. This means it does not conduct or radiate electromagnetic interference, which could disrupt and possibly damage sensitive electronic systems. The IASH will withstand rail and rough terrain transport and other high shock vibrations, and operate successfully in extremely low arctic temperatures, corrosive seacoast environments, and survive Nuclear, Biological, and Chemical (NBC) attack. 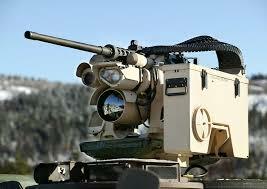 In addition, mobile tactical weapons systems require replacement IASHs that have the same function and weigh the same or less, and are the same size or smaller, as the original ASH’s. This interchangeability is necessary to maintain a standard interface across the entire fleet of unique tactical weapons systems in which the ASH’s are used. Additionally, the IASH includes carbon monoxide (CO) sensors and alarms and an optional NBC kit. 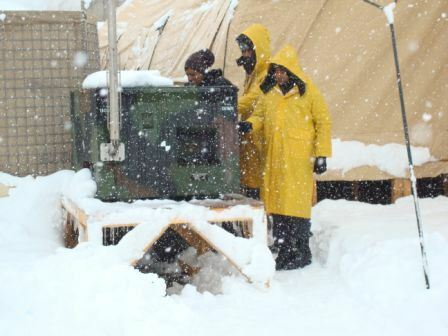 When manufacturing the Improved Army Space Heater (IASH) Choctaw Defense re-engineered the heater due to a pre-engineered design defect by the original manufacturer. This defect caused a serious cracking issue with the heat exchanger. We found the defect during our First Article Testing with the heater built to standards of the prints from the original manufacturer. 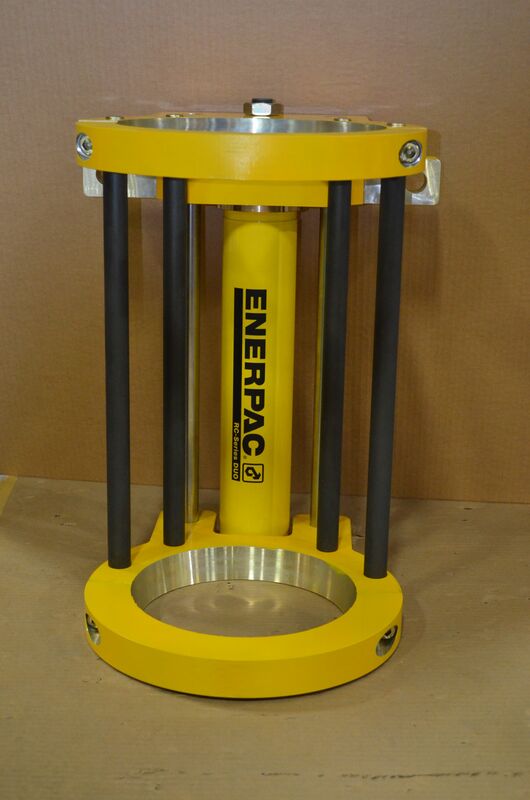 While still in First Article Testing phase, Choctaw Defense completely re-engineered the heat exchanger to correct the defect while allowing the efficiency of the heater to exceed the original requirements, from 120 BTU to around 140 BTU. As a result of our engineering efforts, the customer renamed the heater to “Improved” Army Space Heater. 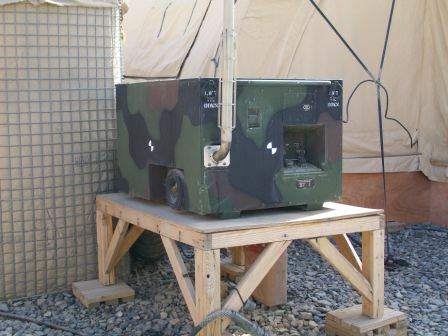 Over the course of 10 years, Choctaw Defense produced 5,605 Army Space Heaters and 12 Chemical/Biological Protection Heater Interface Kits (CBPKs). The RE 198 Recoil Exerciser allows the military the means to exercise the seals, pistons, and cylinders of the recoil system of the M198 howitzer during times the weapon is not in use. This prepares an unfired weapon for the sudden stress of firigin, which will reduce the number of seal and cylinder failures.